Benefits: Clear voice, You can make calls from your PC. No need to buy any credits from them before making free calls. Allows PC or Phone to initiate call (via Directdial), Drawbacks: really none. 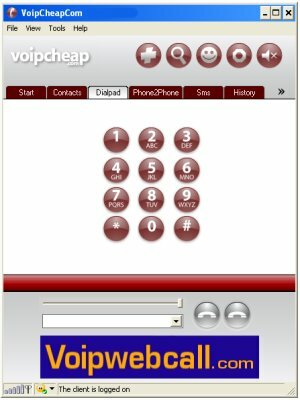 How do I make free* voip calls? 1) Just download and install our application. You will be charged nothing if you are calling any land line in one of our free* destinations, or any of your online friends. The hack is to be recorded from a proxy which belongs to the free country destinations. The hack is to be recorded from a proxy which belongs to the free destinations payroll. Voipcheap retrace your IP address abroad and you can call free to these destinations for an unlimited time. Voipcheap retrace your IP address abroad and you can call free to these destinations for an unlimited time. •	You can make a PC to Phone Call (Just dial a Internation number as seen below. Norway Poland Portugal Russian Federation Singapore (+mobile) South Korea, Spain Sweden Switzerland United Kingdom United States (+mobile). Free calls are just a minute away - download VoipCheap now and call regular phones in lots of destinations for free.